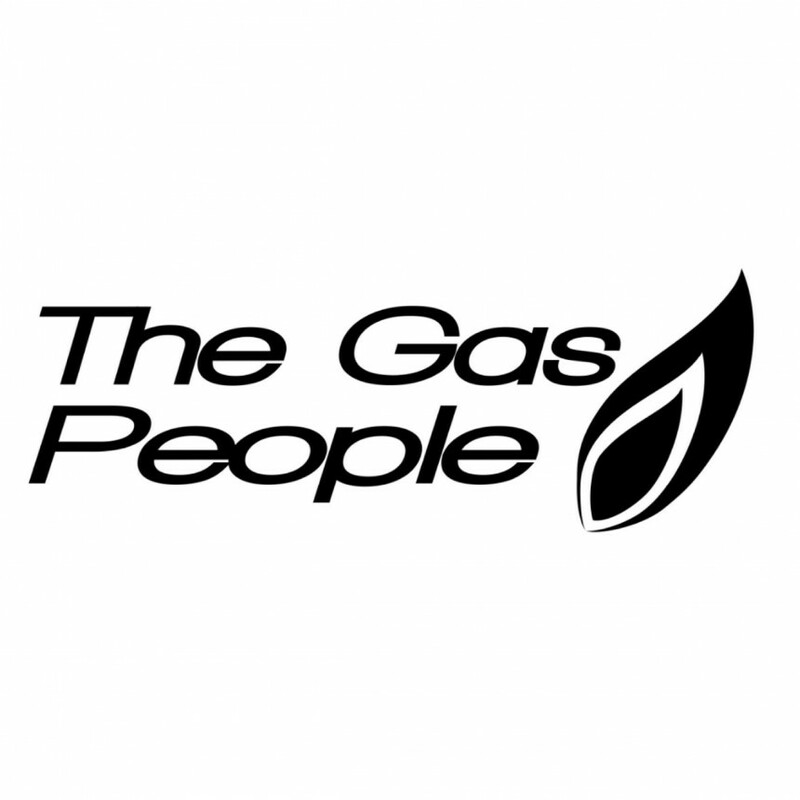 The Gas People Ltd are Gas Safe registered heating engineers who supply and install gas boilers. 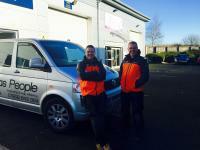 For similar replacement boiler companies in this area please visit the Pontefract boiler page. 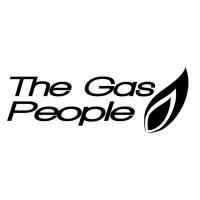 The Gas People is a family run business from Castleford that understands the family budget. We try our best to deliver quality work on time every time, as well as hitting budgets. Our gas safe registered engineers are apprentice trained with over 20 years of experience. All major credit cards are accepted for your convenience.